Just closed your business and want to Deactivate Twitter Account that associated with that business? Want to delete Twitter Account permanently because you already have a different one? Cool! We should always clean the dust if it’s not in use. And having too many Twitter account specified to a particular human can also create trouble and may drastically impact your value in the market you are trying to be known. But before you deactivate Twitter Account, there are some important things that you need to know. And then you can process the deletion of your Twitter Account. 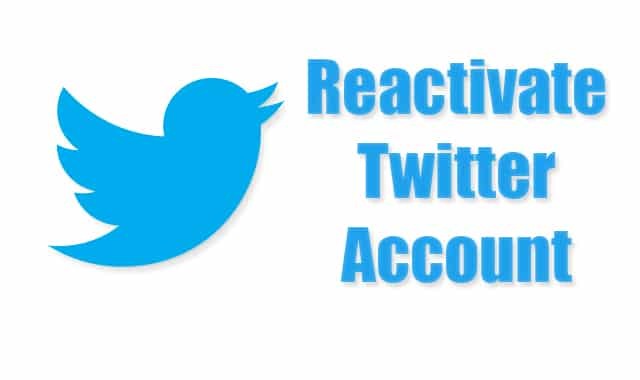 So, basically, in this article, I will guide you on how to Deactivate Twitter account step by step and also provide you with some important information related to it. Let’s get started. 0.1 How Process of Deletion of Twitter Account go? How Process of Deletion of Twitter Account go? 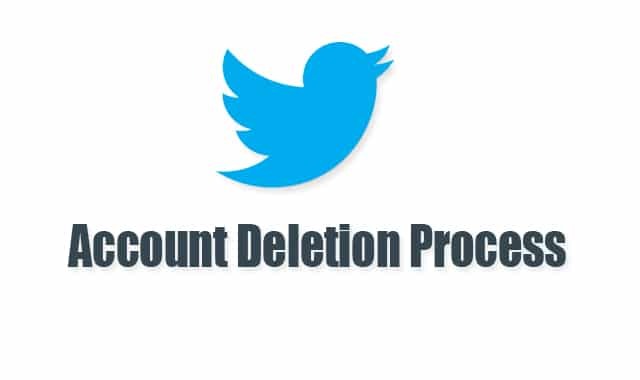 The process of deletion of any twitter account go through a long process, it will almost take your 14 days to permanently deactivate the account. The process happens something like; you deactivated a Twitter account from settings>confirm it>Twitter confirm it>they put to deletion>and takes 14 days to permanently deactivate. Sometimes users just want to get back the account because they may have deactivated due to some confusion or any reason. So, there will be 14 days of grace period to reactivate the Twitter account you deleted. And the process of reactivating Twitter account is very simple which I will explain later in this article so, stay tuned for that. That’s how the process of Deletion of Twitter account go. First, go to the Twitter website and log in with your user name and password. Tap on your profile icon from right top. Once you tap on it, the options get exposed and from the options select Settings and Privacy. Scroll down to Content section and tap on “Request your Archive“. Once you tap on it, Twitter will send you an email that will contain the Tweet Archive download link. The email from Twitter will take time to reach you so be patient. Once you received the email, just look for the download link and save the archive using that link. Now, you’ve got the Tweet archive, let’s backup Twitter data. Again go to Settings and Privacy from options. Select Your Twitter Data Tab from the left sidebar. Once you open the Twitter data tab, you will see a field to confirm the password. Put your Twitter password and press the Confirm button. After, you will be able to see all the details of your Twitter account. Scroll down to Download your Twitter Data section, press the request Twitter data and wait for Twitter to retrieve data and send you. You can also request data of periscope, it will be found down the Twitter data request option. Once you received the email again of Twitter Data, just look for the link and save the file using that link. Now, you have successfully backed up your Twitter data. You can use these backups to restore in future if need. As of now, we’ve done all the important task, let’s Deactivate Twitter Account. I’m going to use my one of the Twitter account to show you how to deactivate it. First, visit the Twitter website using any of your devices like Computer or Android. Tap on profile icon from the right top corner and select Settings and Privacy option. Scroll down to content section and at the bottom, you will find “Deactivate your account“. Just tap on Deactivate your account link and wait for the next page to open. Then tap the final Deactivate button from that opened page. Once you hit the final deactivate button, your twitter account will be held for deletion. It will take up to 14 days to permanently delete from twitter database. So, in that period please be patient and don’t try to log in again. If you do, the account will get reactivated and then you need to again follow the above process to deactivate it. Let me also show you how you can reactivate your Twitter account if it’s in the period of deletion. First, visit twitter official website using any of your device (I recommend computer). Press on Log in and enter your user name and password. If you don’t remember the password you can try resetting it by selecting the forget the password link. Once you log in using your username and password of your deleted account, you may see a notice that this account is deactivated. Don’t panic! Clear the cache of your Browser and refresh the page (by doing that you may need to log in again). After refreshing the page you will be able to access your Twitter account back. 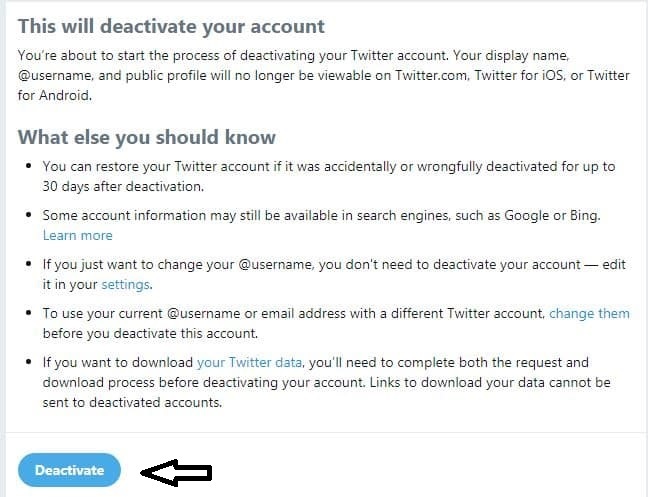 That’s how you can reactivate your twitter account if it’s under deletion period. You can also contact the Twitter support team manually for reactivating your deleted account. You need to give a suitable and friendly reason about why you deleted the account back then. That’s the only two way to reactivate twitter account. Deactivating Twitter account will take some time because it involves some privacy which needs to verify by the Twitter company. 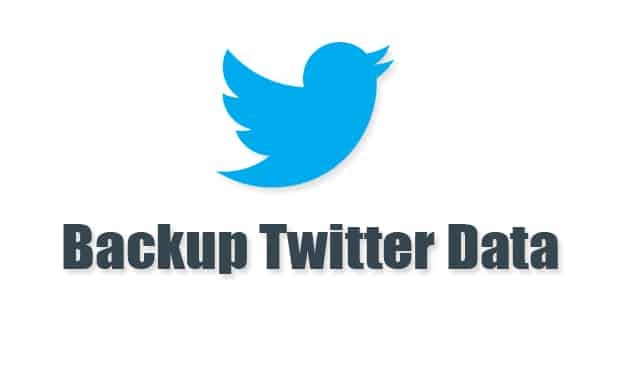 And I highly recommend to everybody, please request for backups of your Twitter data and Tweet archives because you may need those in future. I also explained above how you can reactivate your Twitter account if you deleted due to any mistake. Manual reactivation will only work if the account is under deletion period. Otherwise, you need to contact Twitter support team for reactivating your twitter account. Hopefully, you got how you delete twitter account? If so, please this article with your friends and let them know about it. Also, follow up on social media to stay updated with the articles like this.